Need additional Table space at your Party! The comfort of your guests is very important for the success of your event and we can help! Need some extra space to place presents, food, or for additional placing for guests to sit? 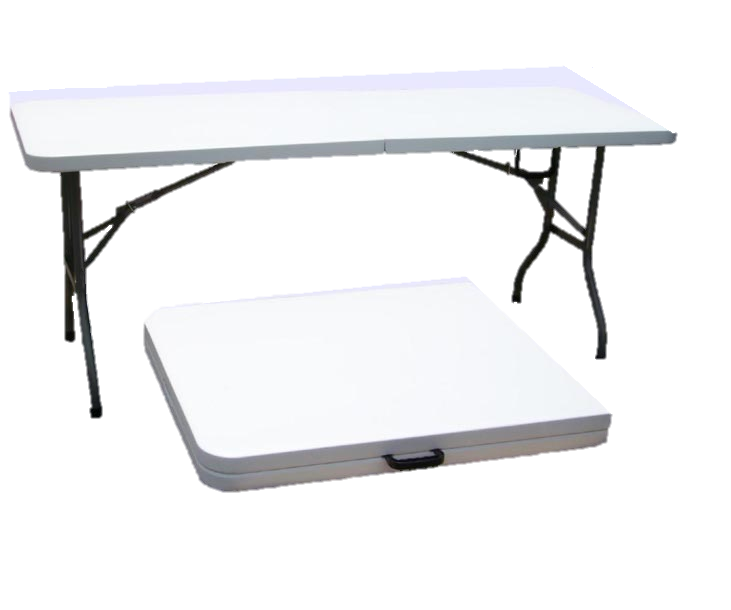 We've got some great tables with a large top space of 6' X 3' at a great price! Seats 6 adults comfortably, or 6 - 8 children comfortably. 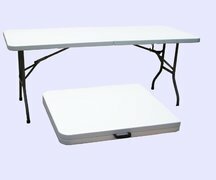 Don't worry about where to come up with the tables you need for your next event. We have what you need, and at an awesome price, to boot!